It uses cryptography to verify and secure transactions. It serves as a means of exchange for other currencies. It controls the creation of new units of a particular currency. After different attempts by different organizations toward creating a digital currencies in the past lead to a dead end, then finally in 2009, 'Satoshi Nakamoto', an anonymous group of programmers decided to introduce Bitcoin. They described this as a 'peer-to-peer-electronic-cash-system' , and they made it completely decentralised with no central controlling authority involved. That is, it is fully a peer to peer controlling system. 1. 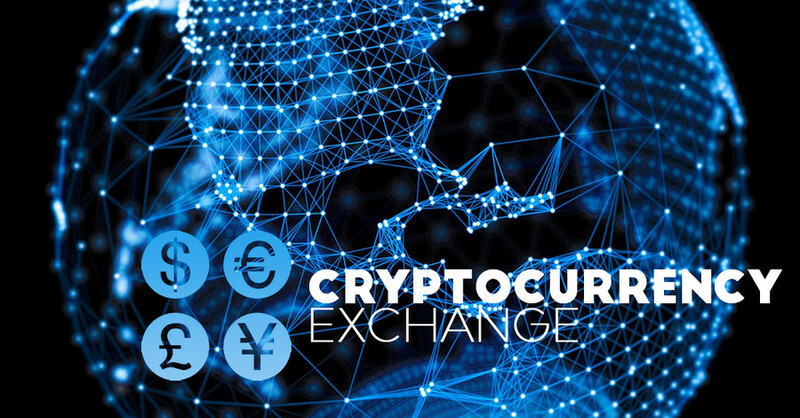 It can be invested on: This involves buying of this currency when its price drop, and selling it when the price comes back to normal or when it goes up. This is one of the best investments you should start today, as it's much profitable..
2. It can be used to purchase goods and services: Through online transaction, cryptocurrency like bitcoin can be used to purchase goods from merchants, as well as booking for flights, hotels, other means of transportations, etc. Good post. Following you and please follow me back. I think you'll find this post investing. Upvote it if you do...Thanks!